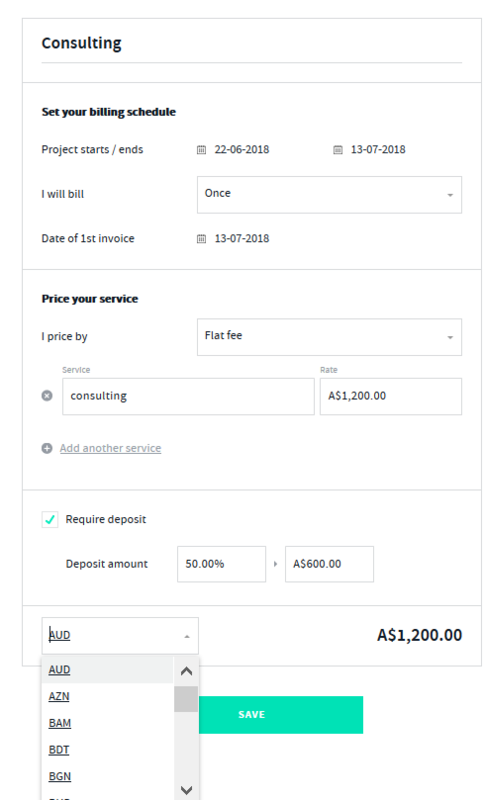 How Can I Set Up Contracts, Projects & Invoices In My Clients Local Currency? 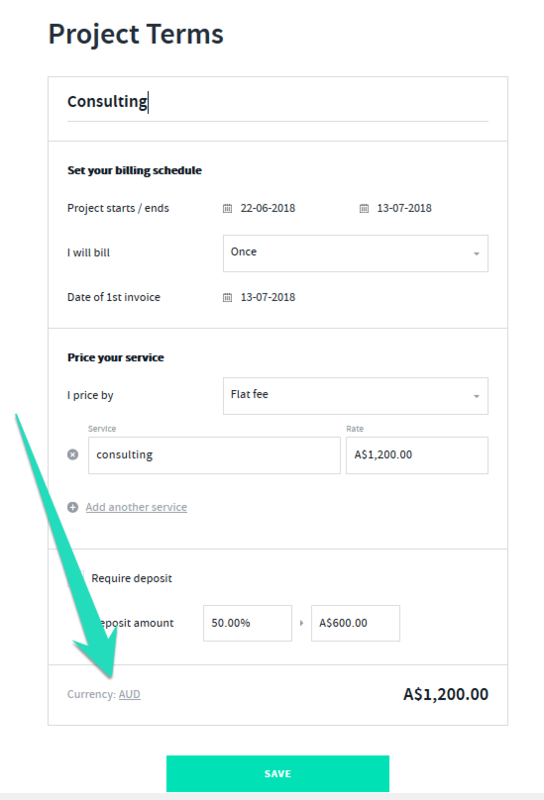 Updating the currency on the Proposal/Contract/Project will update the currency for any invoices related to the Proposal, Contract and Project. Select the currency from the drop down list of options and save. 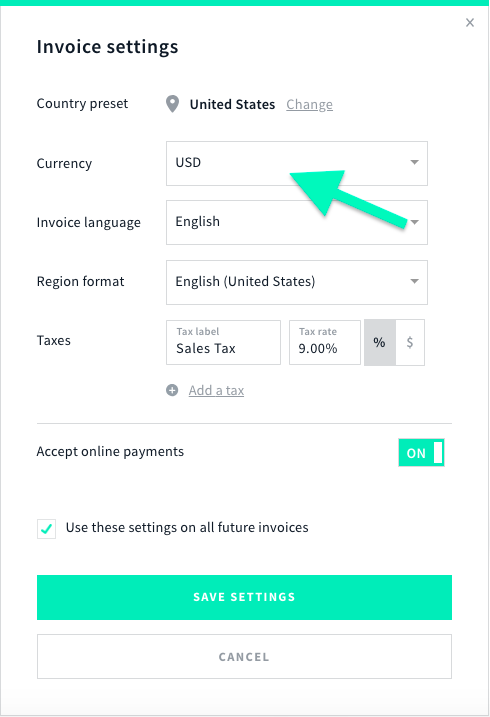 This will only update the currency on the individual invoice.